3 suites, totaling approximately 3000 square feet. 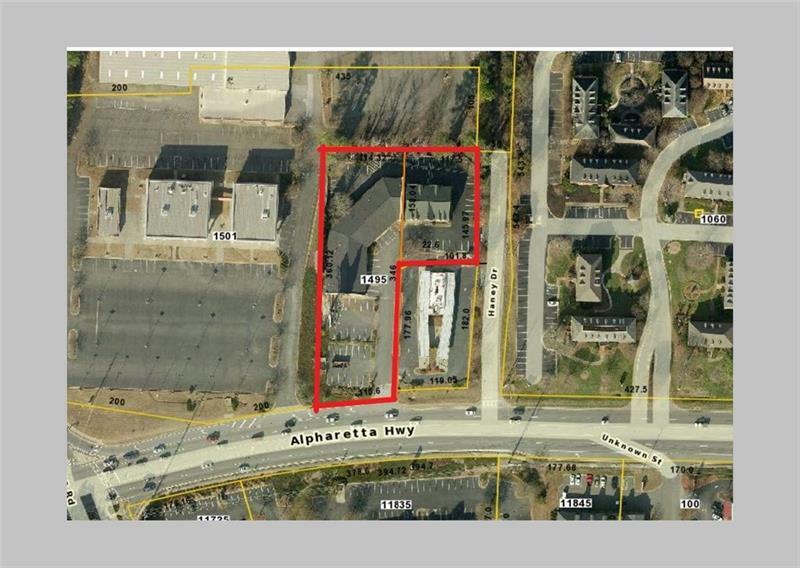 Available on busy Alpharetta Highway. T.I. offered for build out. Next door to United BMW and Twisted Taco. Asking $14.00 per square foot. Each unit has 1 bath, three offices and a conference room.